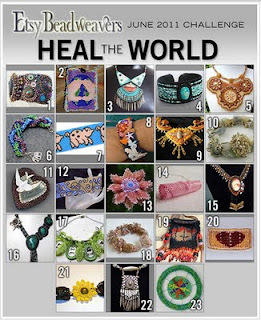 Pipa the Latest: journal of a messy crafter: EBW June Challenge - Heal the World: LET'S VOTE! 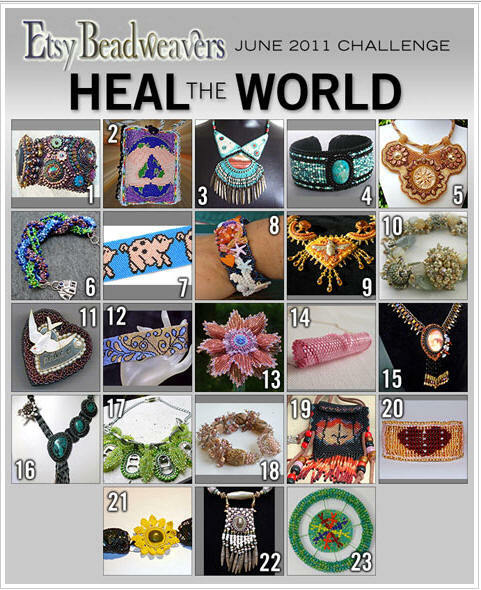 EBW June Challenge - Heal the World: LET'S VOTE! From June 9th to June 15th, 2011 you can choose your favourite and vote for it! I love your Green Can piece. I think it really embraces the theme of the challeng perfectly and is pretty as well. Congratulations!